There are no upcoming “Vinyasa Level 2” classes on this day. Karen is my all time FAVORITE!!!!! 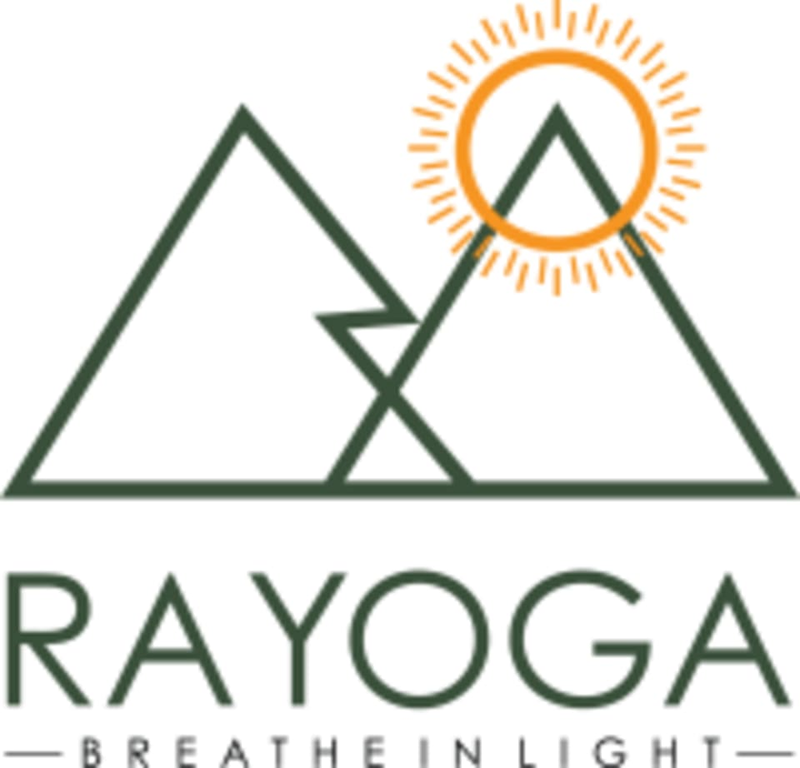 This review is only for the instructor, not Ra Yoga. One of the worst classes I have ever taken. Instructor continuously and loudly cursed at times. Also was hard to hear at times as the music was inappropriately too loud. In terms of flow and postures, I could have stayed home and done it myself as many poses were repeated over and over and we were told to do it on our own for several breaths. Not being able to hear the instructor and also minimal creativity with the sequences of poses made this a frustrating class. I really like this studio however I was not a fan of this class. It just wasn’t my yoga jam and I LOVE yoga. Didn’t vibe with the style of the teacher I guess. Will definitely visit the studio again, just not the same class. Elizabeth was amazing! I felt so empowered, strong, and calm during the vinyasa class. She is an beautiful light and I look forward to my classes with her. Tiffany is an amazing instructor!